Upon arriving at the port, we waited for a few minutes before we boarded the big boat that could carry vehicles to Samal Island. 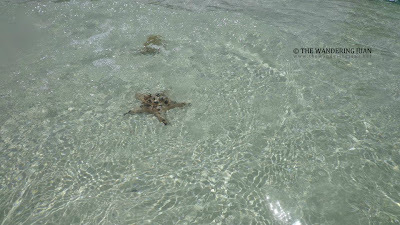 It seems like Samal island was a popular destination not only for tourists but also for locals looking for a quick beach getaway. As soon as the boarding call was made and paid the P10 fare, we made our way to the topmost part to get seated. Little did we know that the journey would take longer than expected. We booked a hotel in Captain Hook's Red Parrot Inn for two nights. The resort was located in Kaputian near the farthest tip of the island. If we had only arrived earlier, we could've taken the boat from Sta. Ana Wharf and got to our hotel sooner rather than later. We rode the bus from Babak all the way to Kaputian. The bus took an hour to get to Kaputian and cost us P50 each one-way. It was already dark when we got to Red Parrot Inn so we eagerly checked-in and stayed in our room to rest. The day broke and the sun shone faintly across the blue skies. 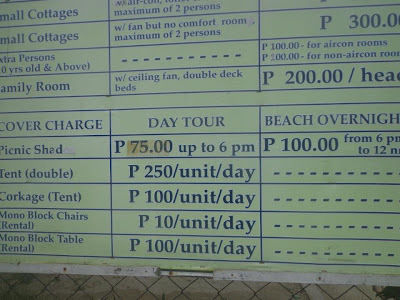 We booked an island hopping tour around Talicud Island for P1800 all in. Too bad we were only two in the boat so we only ended up splitting the bill between two people. 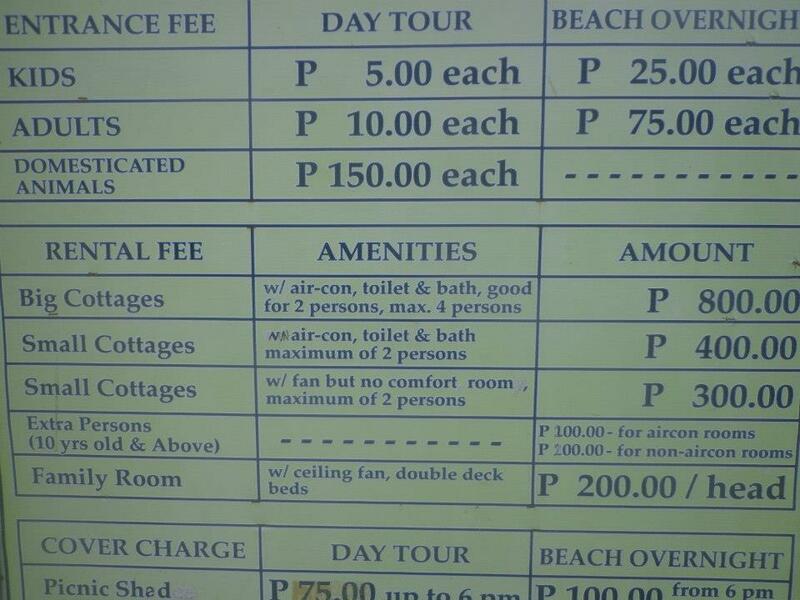 We could've paid less each if there were others who availed the island hopping tour. 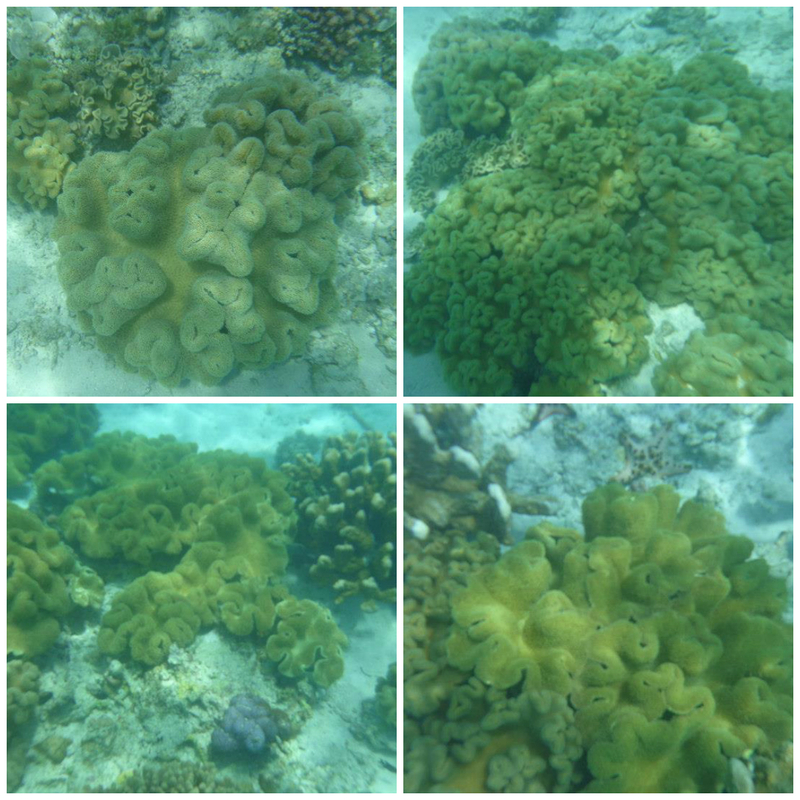 Our first stop was the Coral Garden. 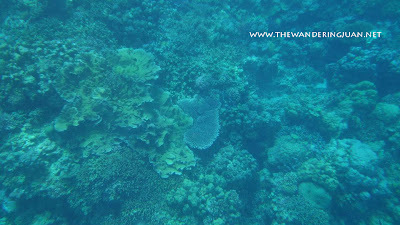 The water was too deep to see the corals using snorkeling gear. 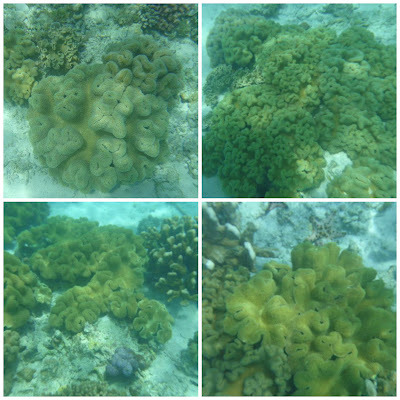 I settled on taking a few pictures and swimming around the water. 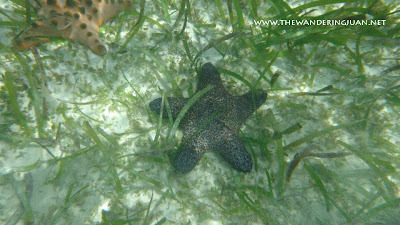 The highlight of the tour was Starfish Island. The white sand beach was soft to the touch and the different colors were a sight to behold. 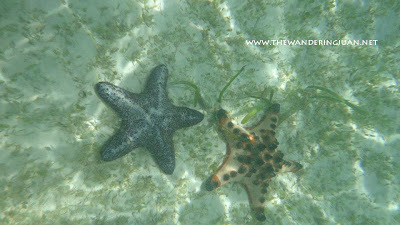 It was the first time I saw starfish that were bluish and black in color. There were a lot of starfish scattered all over this small white sand beach island. The corals and the multitude of starfish made Starfish Island a good place to visit. We really didn't do much in Cristina Resort besides swim around and look at more starfish at the bottom of the ocean. Isla Reta 2 was an alternative stop to the more popular Isla Reta Resort on Talicud Island. The skies suddenly got dark and the wind started blowing which cut our trip short. After, wandering around Isla Reta 2 we finally headed back to Red Parrot Inn. It was still early and we were looking for something to do. 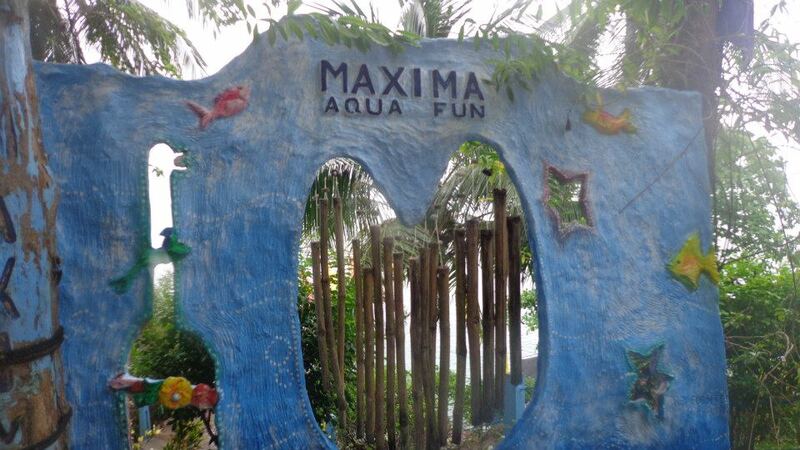 After lunch we decided to head out to Maxima Aqua Fun Resort. 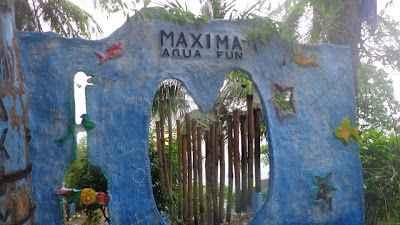 The rain was already falling when we arrived in Maxima Aqua Fun Resort. 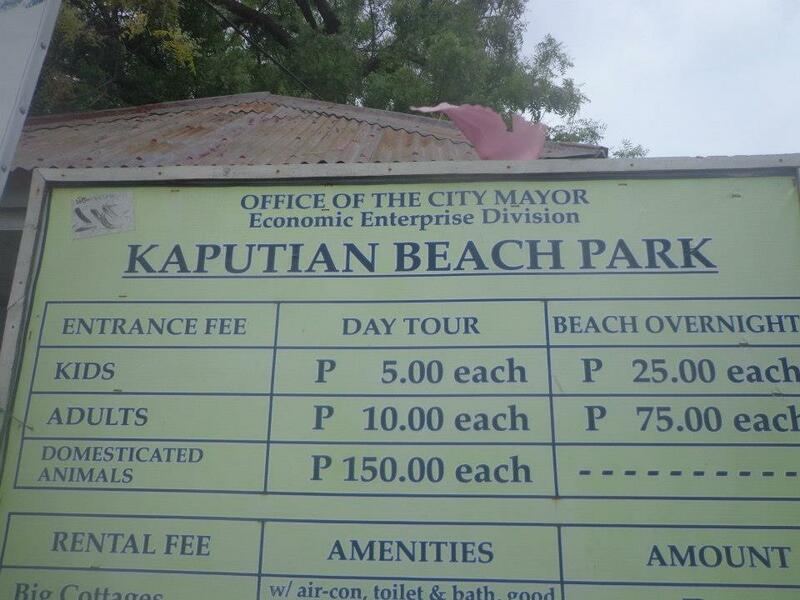 We paid the driver the P200 fare one-way (the trip took 20-30 minutes, it was that far) and paid the entrance fee of P200. 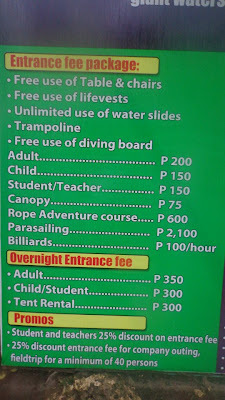 The entrance fee included the use of the trampoline, diving board, and slide for the entire stay. Maxima Aqua Fun is well-known for its 47-meter long slide. The lady in front of me took almost 15 minutes before she slid down the long slide. When it was my turn, I also took quite a while before I took the plunge. It was a quick and exhilarating ride, I felt like I lost my breath halfway through the slide because of how fast I was going. 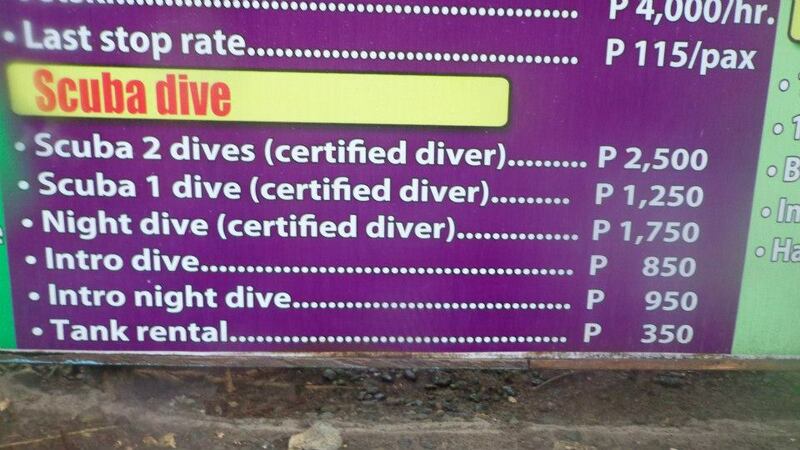 It was a fast few seconds before I splashed on the 120-foot deep water. I took another few rounds before we decided to call it a day because the weather was getting worse. Before we left Samal Island, we decided to drop-by Kaputian Beach Resort. We paid the P10 entrance fee and made our way inside. I must admit that I was spoiled by the beaches of El Nido and Coron that is why I thought that the beaches I saw on Samal Island were just average. But nonetheless Kaputian Beach Resort was still a good place to relax in. We could see the droves of people settling on the beach and occupying the cottages. 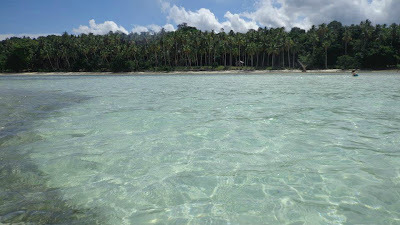 As we were about to leave, we were unable to visit Isla Reta on Talicud Island. 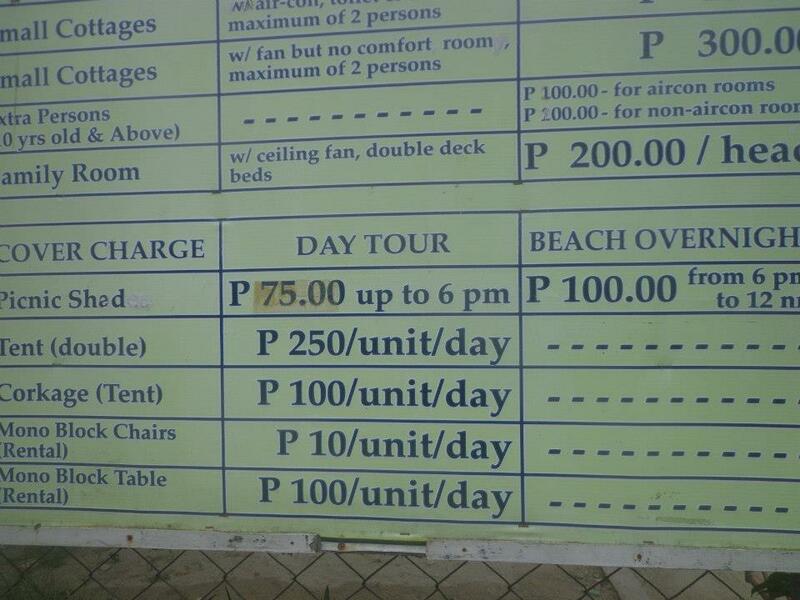 You can visit Isla Reta Resort by boarding the public boat on Kaputian Beach for P20. 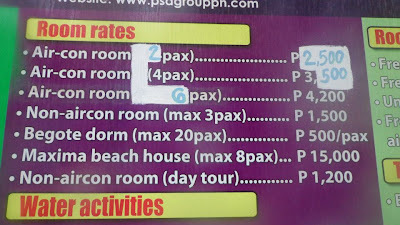 There are other noteworthy resorts on Samal Island such as Paradise Island, Pearl Farm, Bluejaz Resort, and others. I found Samal Island to be underdeveloped because there were no tour agencies that offered group tours to the surrounding islands and tourist attractions, which made it harder for budget travelers to visit the beautiful islands that Samal has to offer. Unless you know someone there or if you are going on a luxury escape, it would be quite expensive and time consuming just to get anywhere. As much as I like getting lost and going on an adventure, there are visitors that would prefer less hassle especially if they just want to relax and enjoy their vacation. 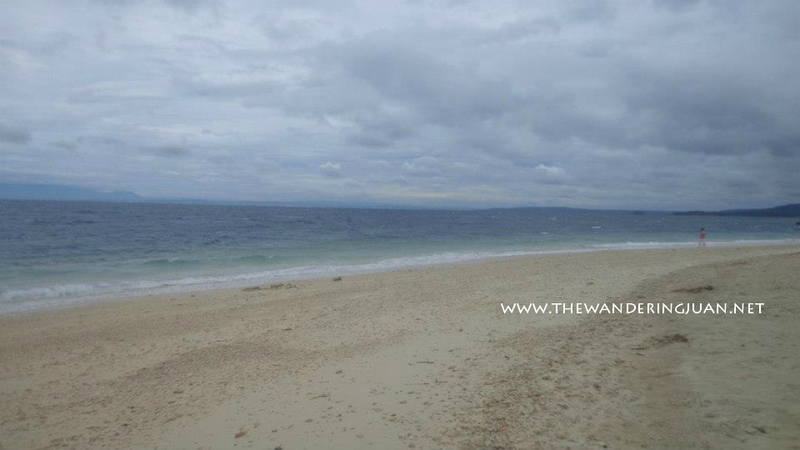 Much of the potential that Samal Island offers is untapped. 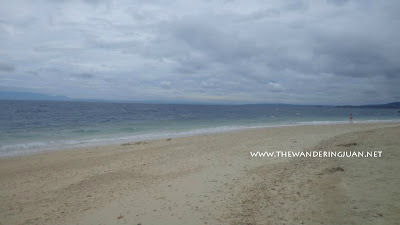 Samal has so much to offer visitors if it was only developed and managed properly. Ride the ferry from Sta. Ana or Sasa Wharf for P10. 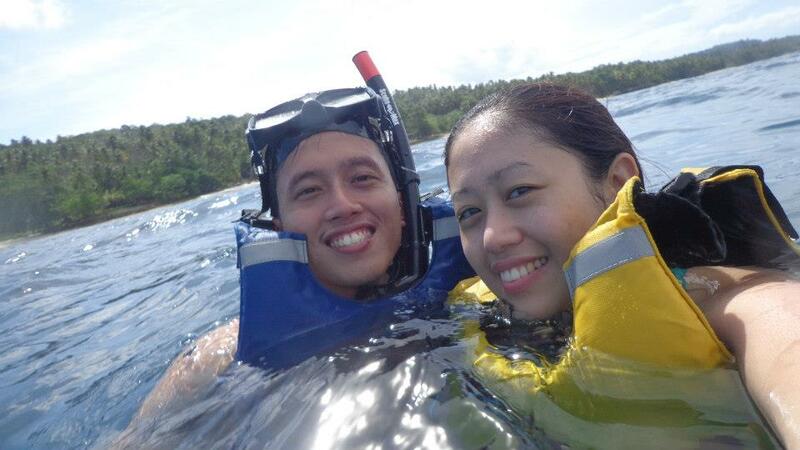 Last trip to Samal from Sta. 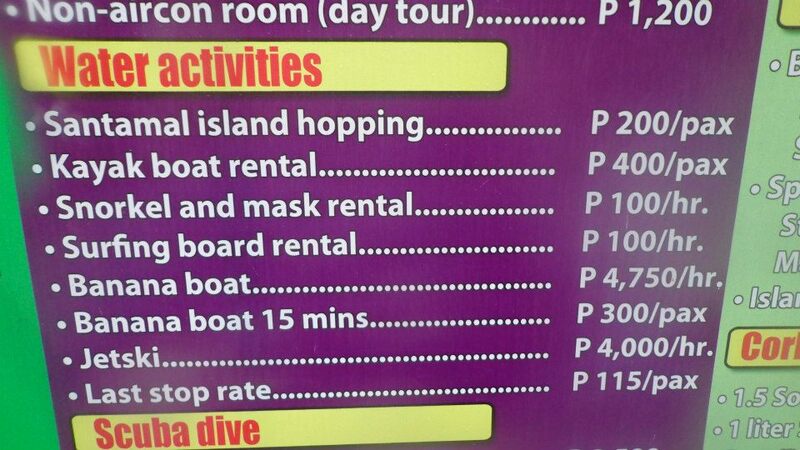 Ana Wharf is at 4PM and the trip to Samal Island from Sasa lasts till 10 or 11PM (correct me if I'm wrong). 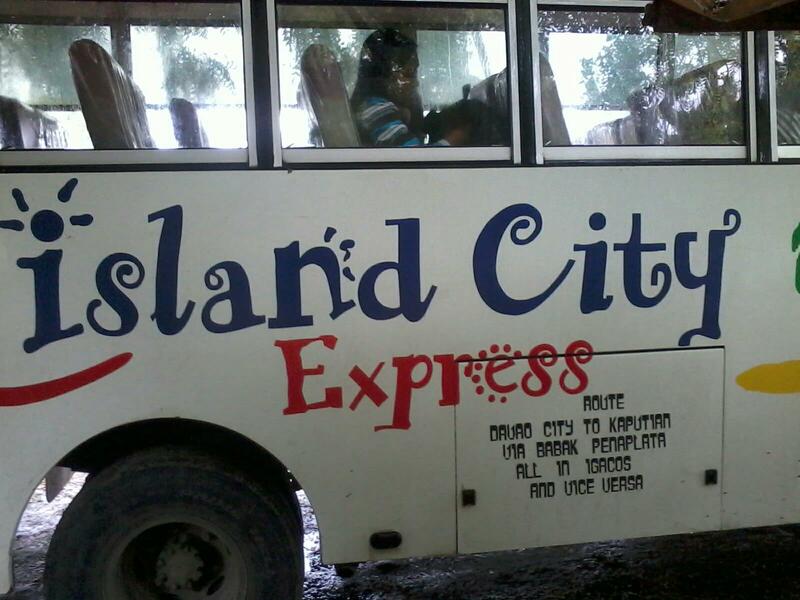 You can go around Samal Island aboard the Samal Island City Express or by tricycle. 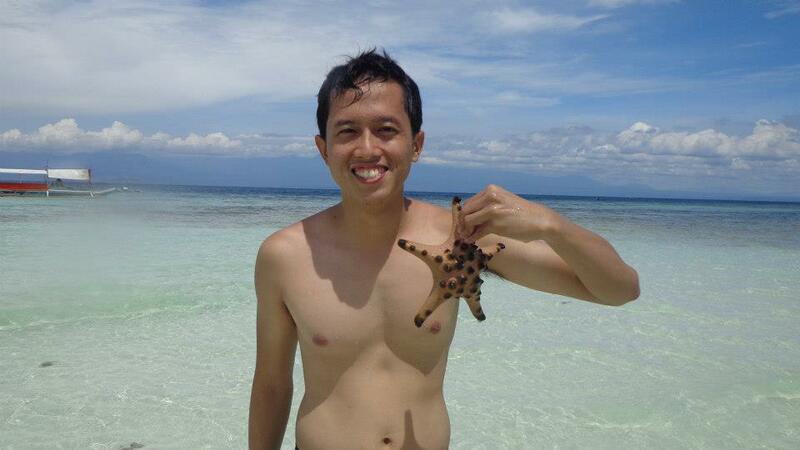 Seeing all those starfish would be amazing in Davao. 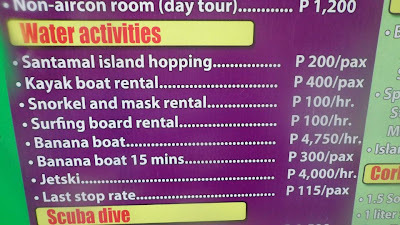 I've been to Samal but not an extensive Island Hopping Tour. 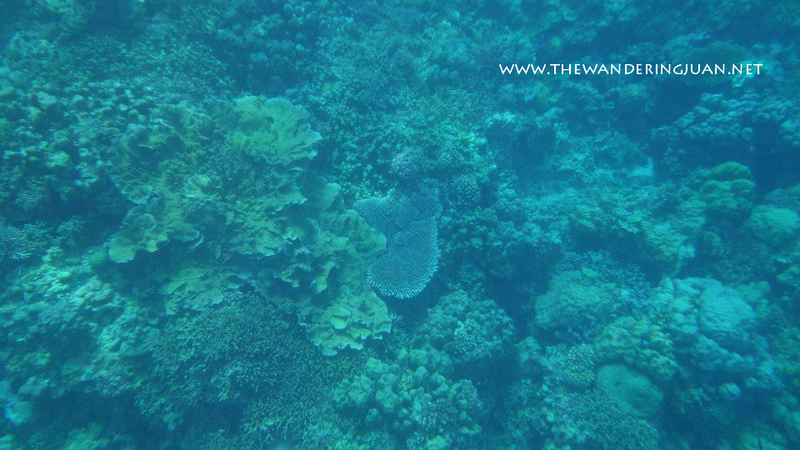 you know that one of my dreams is to experience island hopping! didnt knwo Samal is a very virgin place. i'm from davao and never tried maxima yet... glad you had a good time here. ganda talaga ng samal... hahaha. Yahweh bless. The island is naturally amazing... I am interested with Starfish Island... 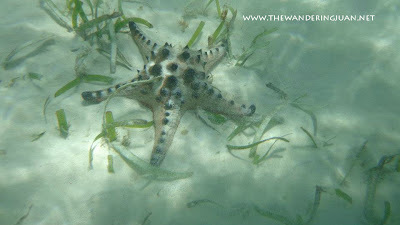 I have seen several small starfishes in our local beach here, but not as big as what you're holding. Samal is indeed a beautiful place to spend my summer days. their white sand beaches make my stressful life gone away. 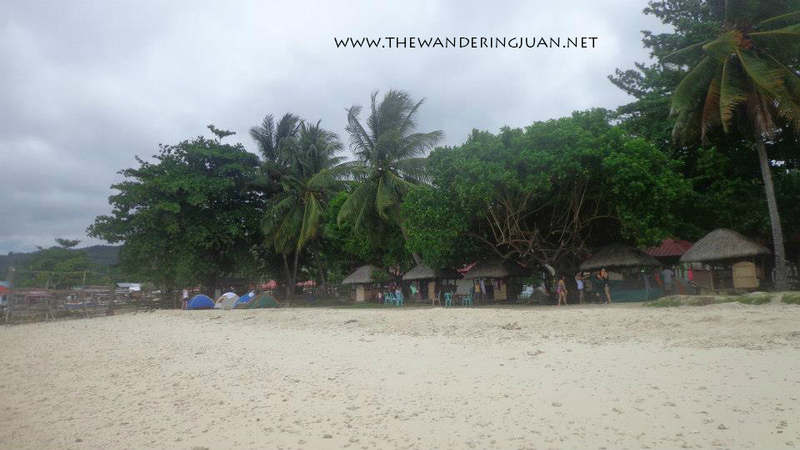 I've been to Isla Reta a lot of times but never been to Cristina Resort. 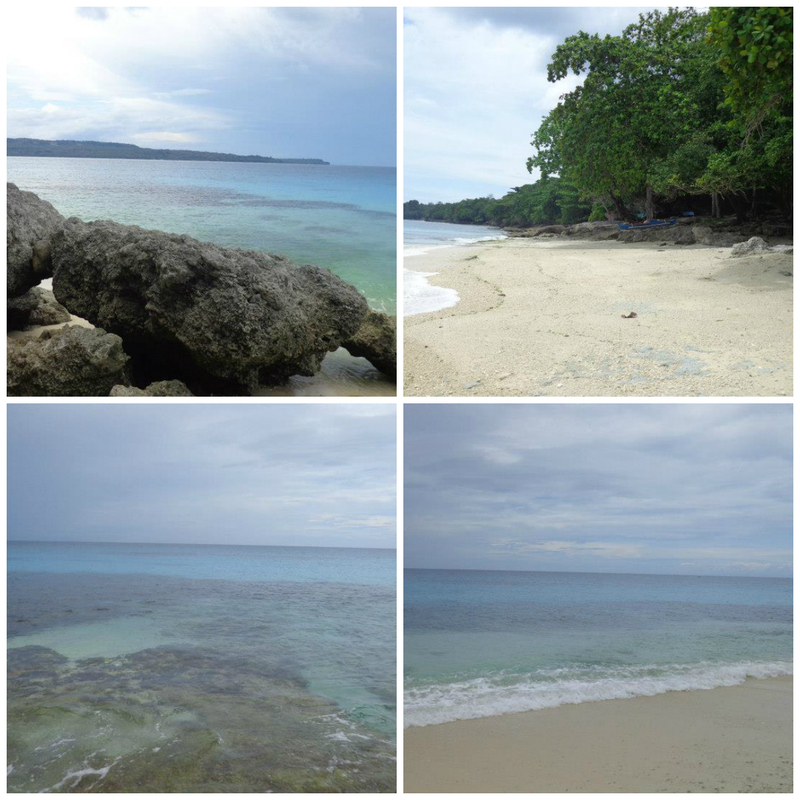 Samal Island is such a beautiful place. Hopefully, hopefully, my first foray into Wow Mindanao will happen next year! That place is beautiful. 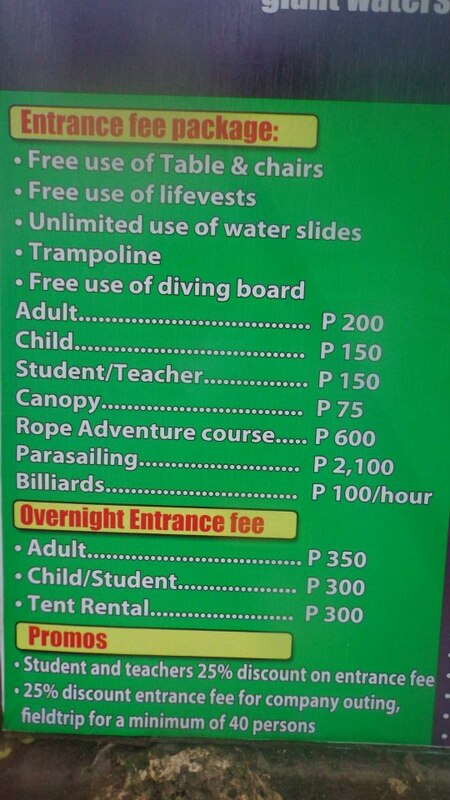 I want to go to Davao now. Parang kayo lang ang tao. 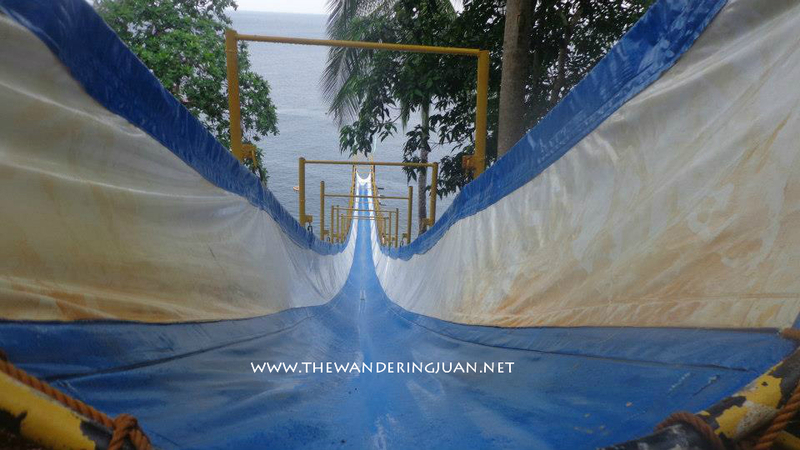 How long did it take you to slide down? Hi! Do you happen to have a contact number of the banca you hired for the island hopping? thanks! @Anonymous: Thanks for visiting I don't have the number, as far as I know the banca was exclusive to Red Parrot Inn. Very helpful and well done review. Thanks. I've been told by a few people that they prefer Samal to Boracay. Not so much for the beaches, but the people and relaxed surroundings. It's definitely on my to-go list. thanks for sharing your experience. 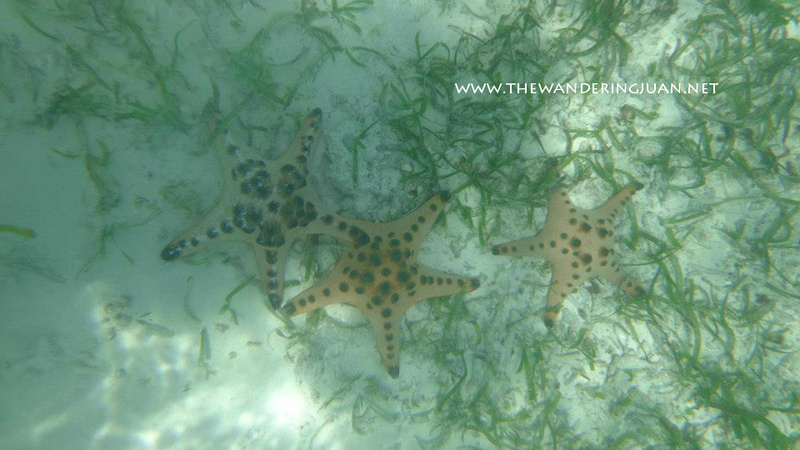 May i know where did you book your island hopping? Hi. 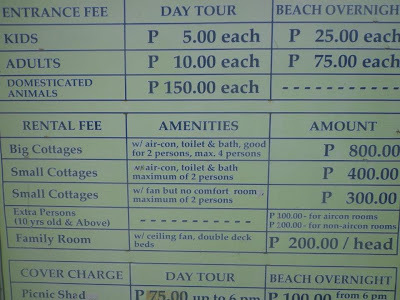 Do you know the range of boat rental to tour all nice spots in samal island? And do you have any contact number of the boat? Good news! We now have 24/7 ferry boat operations to and from Samal Island. 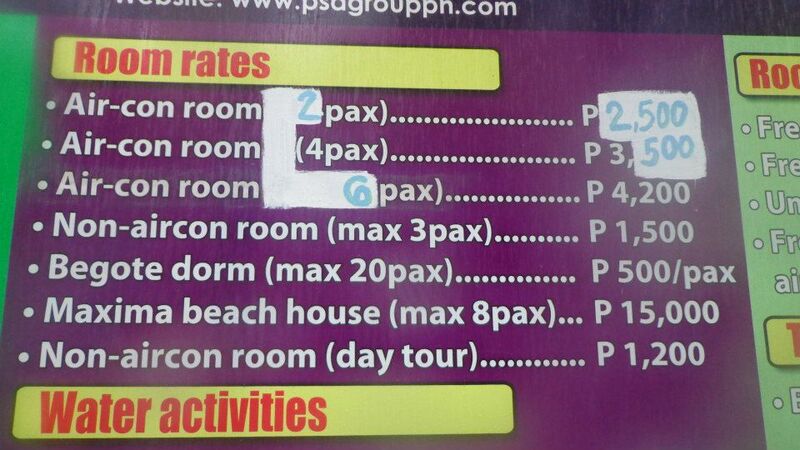 May I have the contact number of your contact person for the island hopping? Thanks!